I'm excited about building upon an existing Community of Practice with focus on Management Consulting. I like that the community has been progressing well for the last three years and already has good alignment with corporate strategy and is mindful regarding its current expertise and capability. What I get to bring is my 25 years as an IT consultant, my history in building virtual and online community, and my belief that a well managed and open community benefits everyone; customers, the vendor, employees. and all those who stumble upon the online side of the community. I like that a healthy community brings strategic advantage for all the organizations engaged in the community. IT Strategy - How can the Information Technology function provide maximum value for our business in the future? IT Performance - Does our IT operation meet its goals? 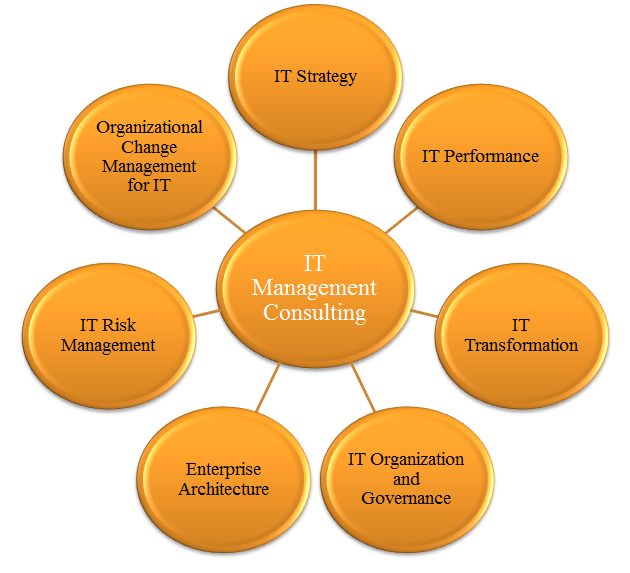 IT Transformation - We are undergoing a major business transformation. What needs to done with Information Technology? IT Organization and Governance - Is the IT organization set up for success in achieving our objectives? Enterprise Architecture - Will our technology investments provide our organization with the most value in the long term? IT Risk Management - What do we require to protect our organization and our stakeholders/ shareholders? Organizational Change Management for IT - How do we ensure technology changes provide the anticipated ROI?